There is an interesting story behind the creation of cloud storage. In 2007 Drew Houston got exhausted of losing his USB drive. So, he created the first-ever cloud storage services for the use of small business and personal use. That was the initial level. Today there are a lot of cloud services providers are offering their services for you. You need to find out the best one for you. Usually, people decide according to the storage, how much free space is being offered? But the cloud services reserves the value according to its work proficiency. How it supports in streamlining your business workflow and support the operating system. Today we will share the story, what and how should be the cloud storage selected? Amazon is doing a great job. The cloud storage services of Amazon (Amazon S3) are used by the IT professional and the developers. 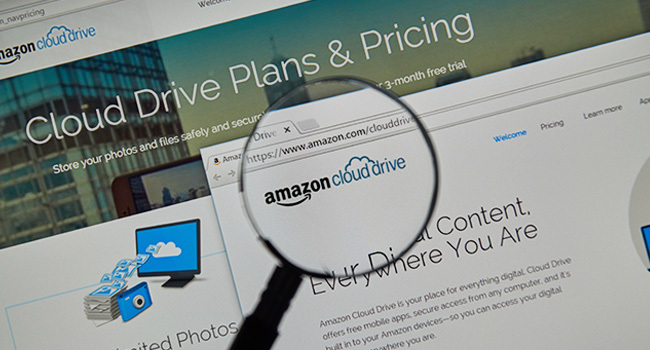 Amazon drive is purely for the business as well as personal users. It has synced the services for iOS, Windows and Mac operating system. The files are moved to Amazon with block-level copying i.e. delta sync, differential sync or aka. This is the same methodology used by the Dropbox. This is the process the process that speeds up the synchronizing process. Amazon Drive also has used the taskbar notification feature. This feature enables the user to keep an eye on different functions i.e. file transfer, speed, the status of busy etc. Amazon is offering unlimited space for its prime members. Prime members get unlimited photo storage but if you’re a user you’ll have 5 GB free storage. The box is offering free storage account for the individuals with 10GB space and charge $11.50 for personal pro plan. Here it gives you 100GB storage. These are the pricing plans for the individuals. Box also has a different business plan for SMBs. It offers unlimited storage with these plans along with Office 365 and Google Docs integration. 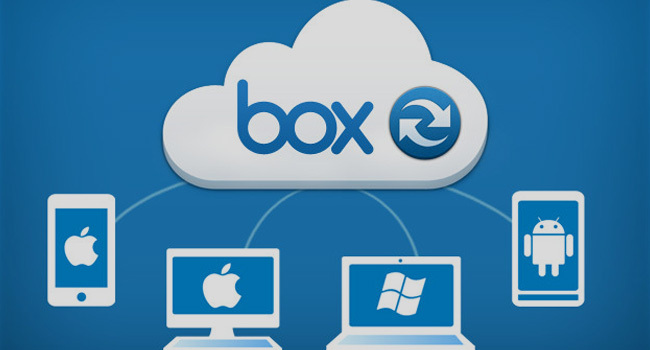 The box is a groupware application that allows the users to share files with their colleagues. It also enables task assigning, notification on task completion as well as if someone makes changes in the file. So, this is not just a cloud storage but also a streamlined workflow application. Box undoubtedly excels at data encryption. You will have complete control over your directories as well as files. This is a perfect cloud storage for the business users and commonly used by a lot of businesses including Salesforce & NetSuite etc. 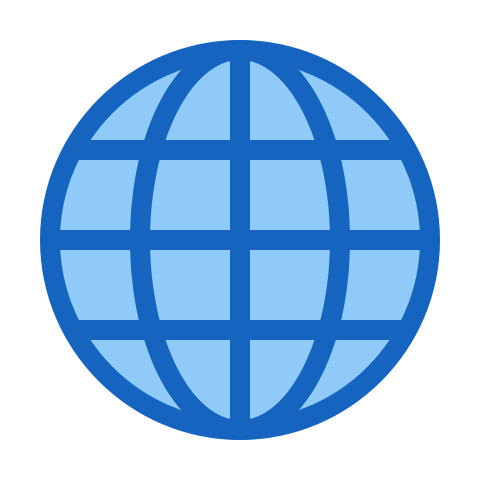 Dropbox is commonly used by the individuals to store their personal data. Although it is offering just 2GB free storage it could be used on any platform. It easier to get files from Dropbox through the website, Mac desktop application, Windows and Linux. It is also offering a mobile application for Android and IOS users. Its mobile application allows an automatic photo uploading feature. If small businesses are using for more storage it is offering 1TB for $9.99 a month or $99 annually. 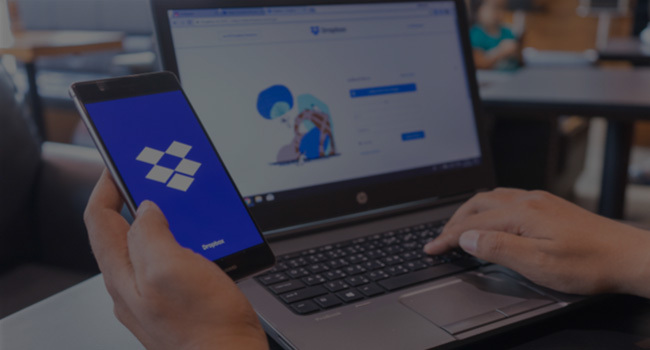 Dropbox is also offering unlimited storage for small businesses for $15 including taxes. This offer is available with the trial of 30-days. Previously Google Drive was just a simple storage device. But now it is offering complete online office suite as well as Google Docs. A simple Google account offers around 15GB free storage for its users. Are you still using Microsoft office instead of Google Docs? Google is offering a chrome extension to view and edit MS. Word, Excel and PowerPoint with the support of Google Docs. If you’re finding this storage not enough for your data, Google drive is offering $1.99 per month for 100GB storage. It is offering unlimited storage of file and folders and backup for $10 per month. All of your business files, folders and data are easier to sync across smart device and computer. 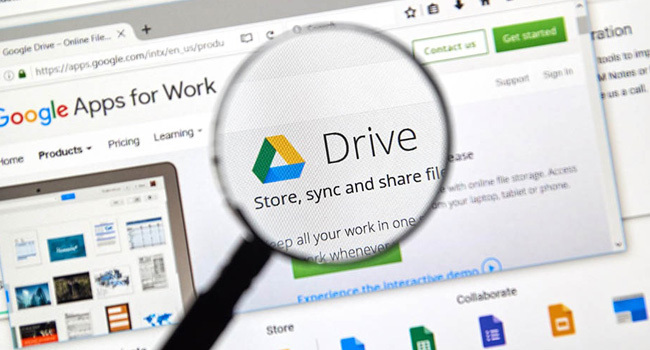 Google Drive is offering much more in the form of different applications and add-on. 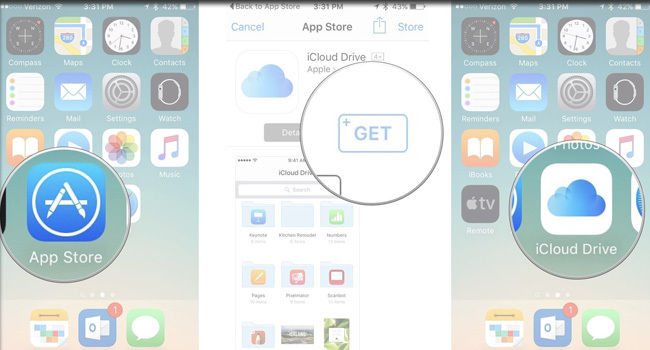 ICloud Drive is offered by Apple with a lot of advantages. It offers 5GB free storage from Mac or iDevice. While if you’re using it from Windows, 1GB space will be given to you for 99cents/m. the iCloud drive is integrated with office suite as like Google Drive. 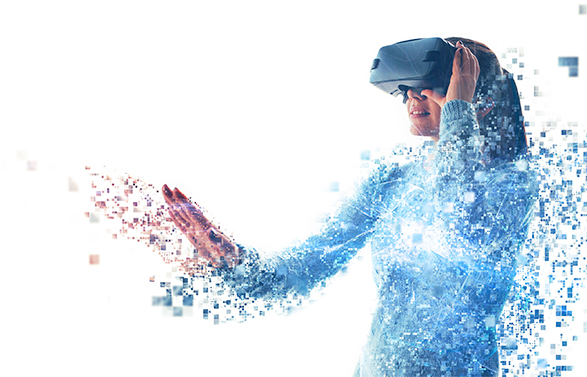 It is not offering any kind of business version. Another dissimilarity is, it doesn’t support the Android. iCloud Drive and iCloud are not the same things. The major difference between these two is, iCloud is used to save contacts, photos, reminders, and notes while iCloud Drive is used for TextEdit, Mail data etc. What Suites You the Best? 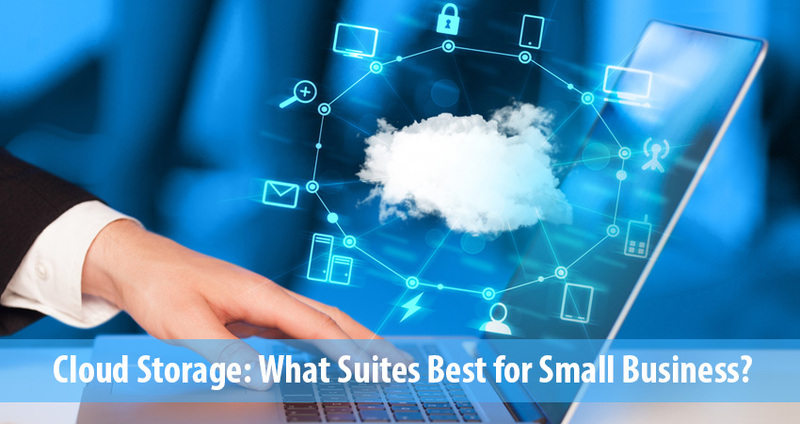 The cloud storage suites best for you personally or in business is completely dependent on your demand. What and how you want to use the storage. All of the above-mentioned services are offering enough space for your small business and personal storage. So, don’t get distracted by the free storage offered but have a look at all other features too.